Tata Motors’ chief technology officer, Rajendra Petkar has revealed that the upcoming Harrier SUV will be available with a host of customisation options, beyond just choosing colours and accessories. He has said that the Harrier’s configurator will also be a “step up” over the Nexon’s Imaginator. For reference, the Imaginator, which is the Tata Nexon’s official configurator, allows buyers to not only choose the variant and powertrain option, but also exterior paint and a host of accessories like chrome door handles, ORVM covers, bumper guards, and seat covers. It is also equipped with a few pre-set accessory kits to choose from. The Imaginator also allows buyers to to book the individualised Nexon online. 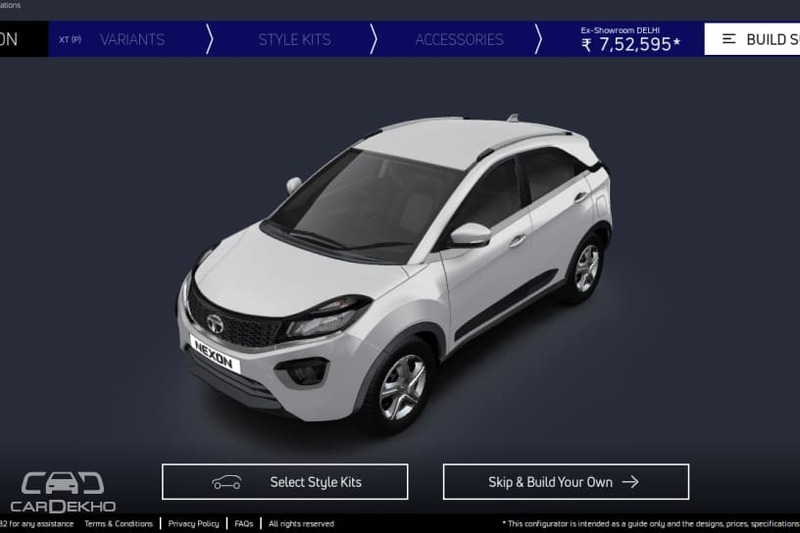 Petkar said that the Harrier’s configurator will be “a first for car buyers in India” and added that it would allow Tata to reduce the time to market its products, enhance operational efficiency and save costs. It remains to be seen what Tata has in store for the Harrier, which is already a vehicle of many firsts for the carmaker. It’s the first Tata to be built on Land Rover’s modular platform and the first to adorn the Impact 2.0 design language too. We think prices for the Harrier would start from Rs 14 lakh and that would make it rival the Jeep Compass. The Hyundai Creta is the most popular 5-seater SUV above Rs 10 lakh and its top-spec variants cost over Rs 14 lakh (ex-showroom Delhi). So, the Harrier would also be an indirect rival to the Creta too when it is launched in India by April 2019.